Oakley Self Storage is happy to help our community simplify the process of dropping off UPS packages. 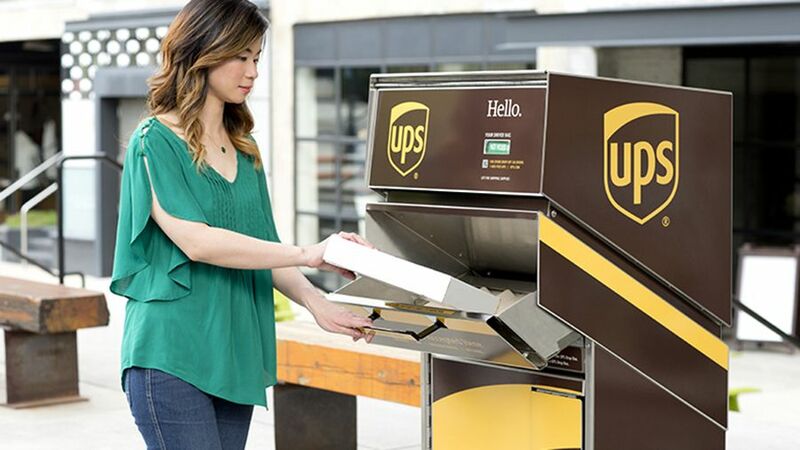 UPS customers can now bring their drop-offs directly to Oakley Self Storage, where your package can be placed in the UPS drop box for it to be processed and shipped. UPS drop boxes are self-service and accept all UPS labels. Drop boxes feature the latest possible pickup times and allow you to mail your package conveniently, seven days a week. Please note that large boxes, high value items, and hazardous materials, restrictions apply. At Oakley Self Storage, our objective is to make our customers’ lives easier while delivering an outstanding customer experience. We do this by providing a one-stop-shop storage facility that meets all of your storage and shipping needs. The UPS drop box is located at 4700 Main Street in Oakley, CA. Drive up and drop off with ease. Great customer service and all around great experience. The staff is very knowledgeable and quick to assist, that's exactly what I look for! I highly recommend Oakley Self Storage. Thank you Connie, Jess, Dylan and Ricky. You made our move in very easy!